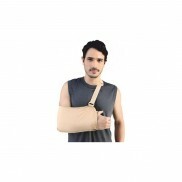 This arm sling is designed carefully to render support and hold broken or surgically operated arm in the flexion position while it recovers. 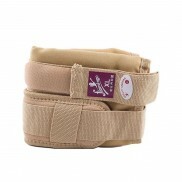 The sling is adjustable and you can wear it conveniently. 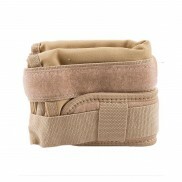 Crafted from soft and high-quality fabric, wearing this arm pouch does not give you an uncomfortable feeling. 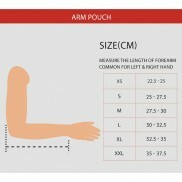 Offering the Smart Flamingo Arm Pouch - 2036 with fast shipping in Karachi, Lahore, Islamabad, Rawalpindi, Peshawar, Quetta and many other cities of Pakistan. 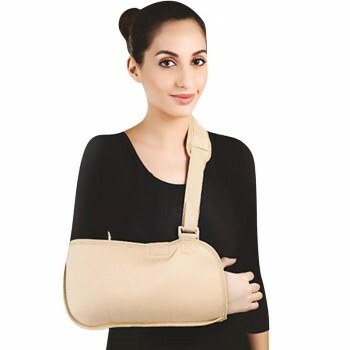 Currently available on dawaai.pk; an online pharmacy in Pakistan, with the lowest prices and free delivery (terms & conditions apply). 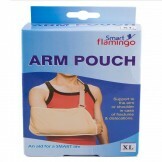 Offering Smart Flamingo Arm Pouch – 2036 with fast shipping in Karachi, Lahore, Islamabad, Quetta, Peshawar, Rawalpindi and many other cities of Pakistan.